Every church you find people who have come into Christ, coming out to pray against family curses. Based on the word, is the new creature cursed? Or can he come under a curse? The word says no! You cannot be under a family curse when you have switched families and the new creation is properly situated in a new family. What of the family I’m coming from? 2 Corinthians 5:17 says the you that belonged to that old family is dead. Expired. Turned to nothingness. This new you is fresh, untainted and un-cursed.The bloodline of this new family you are in is stronger than any blood ties you may have with your earthly family because it is founded on the blood of Jesus Christ. Of course people say a witch can curse you. How? It was an impossible task under the old covenant. 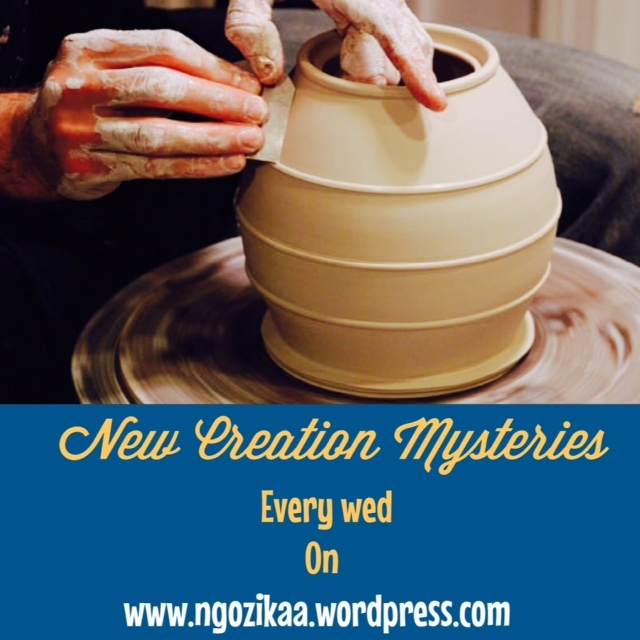 New creation you are under the new covenant. Paul says this covenant is better because it contains the old benefits and even greater ones. You’re “un-curse-able”!!!!! Finally we come to the fact that believers think they can do something to earn a curse. Well this is the best news. Are you ready? Everything you can do to obtain a curse, is under the law of right and wrong doing. But on the cross, Christ absorbed it all. He timelessly became an eternal curse for all you can do or not do. So what happens now that the curse is absorbed by him? This is mind blowing goodness. Now all we need to do is stop canceling curses that have been cancelled and receive the blessing by faith. 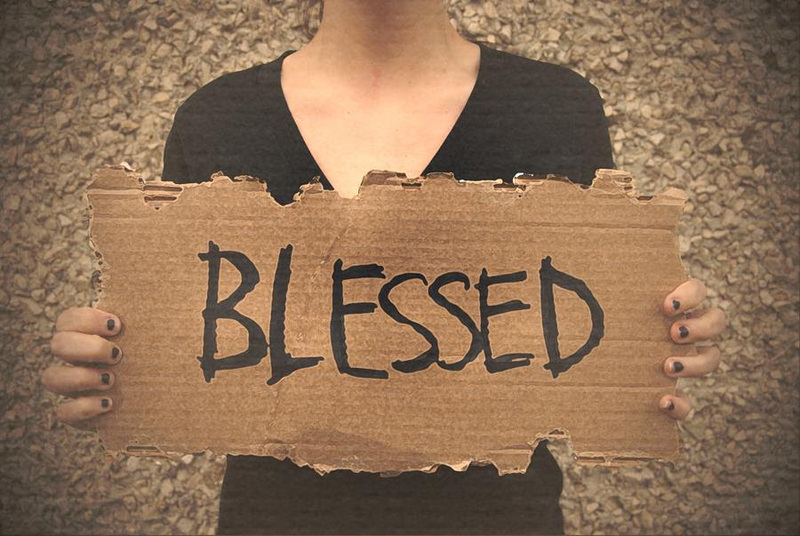 You are forever blessed!